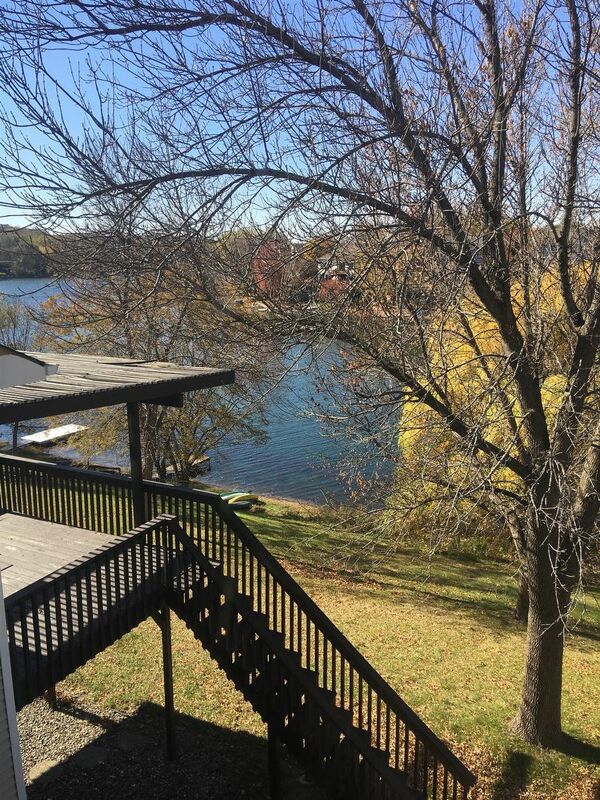 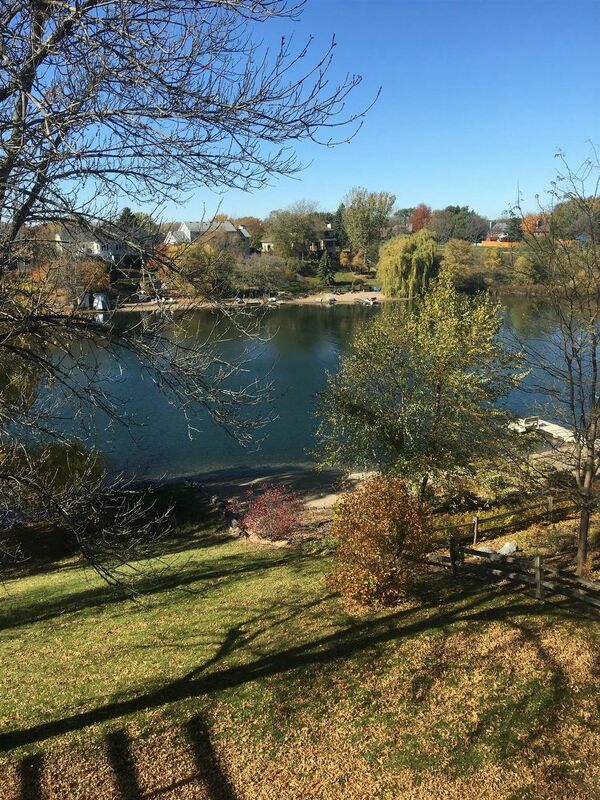 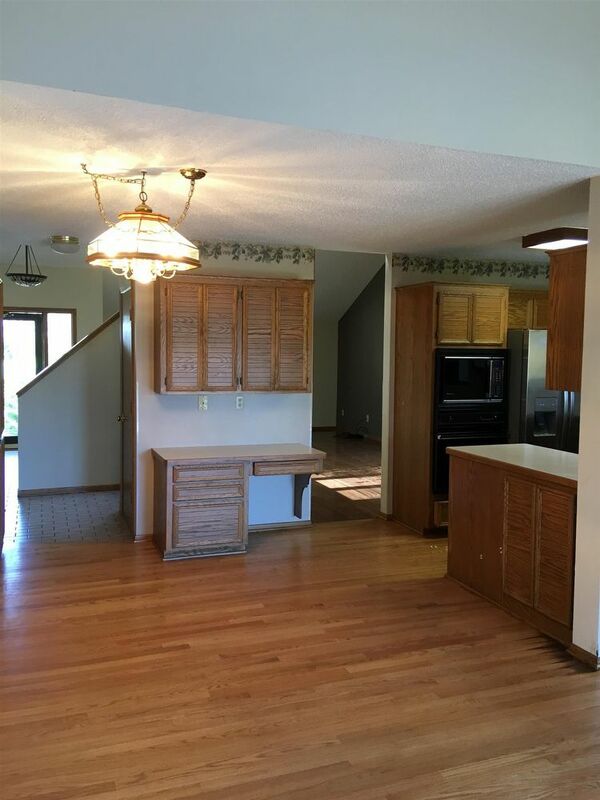 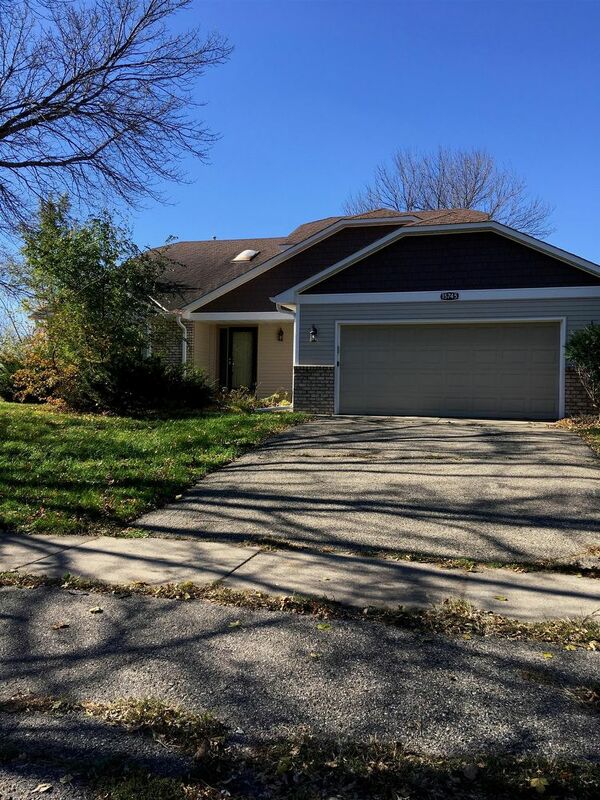 3BR/3BA Lakefront Home in Apple Valley - Available Now! 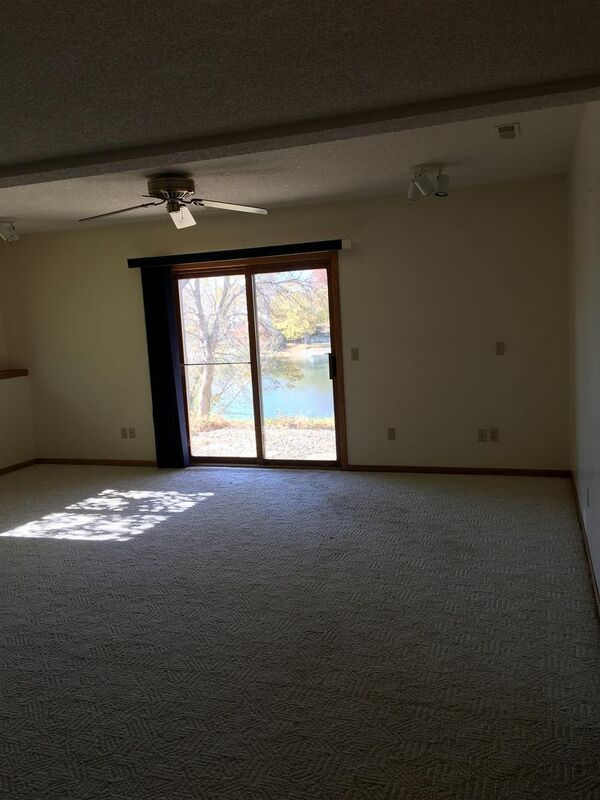 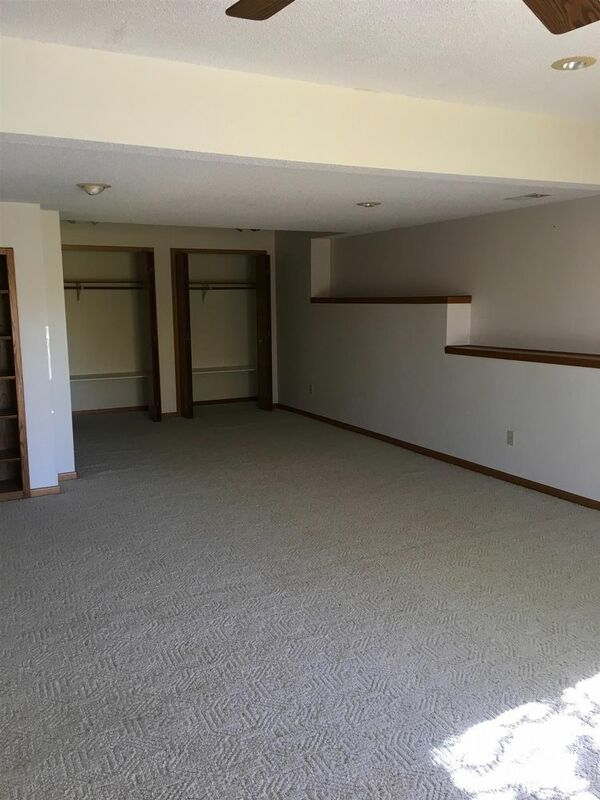 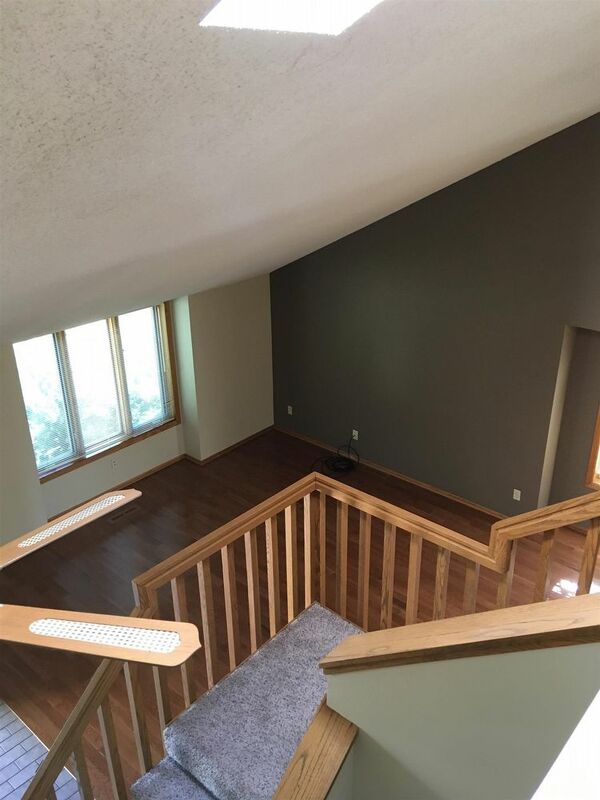 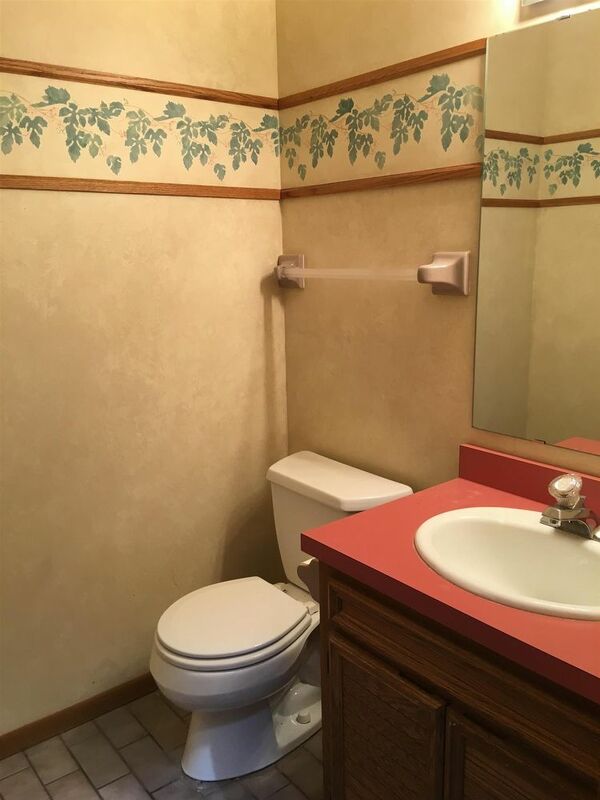 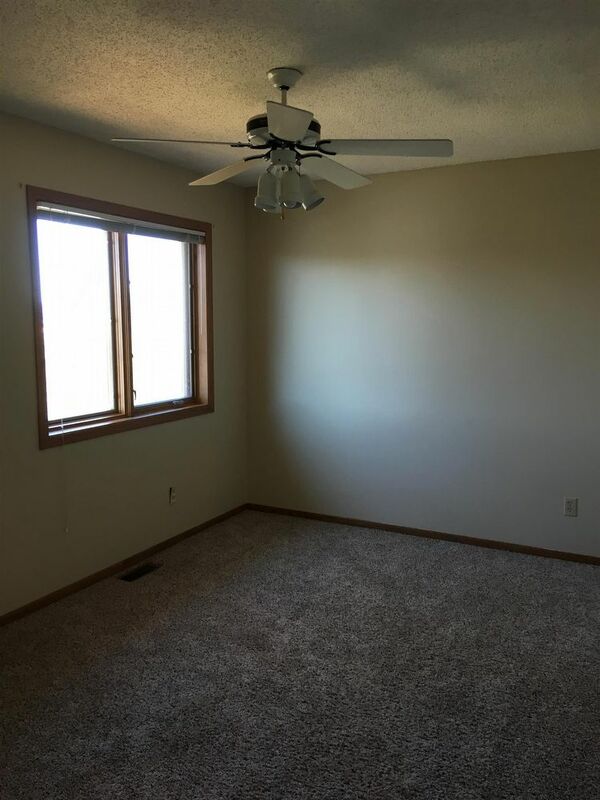 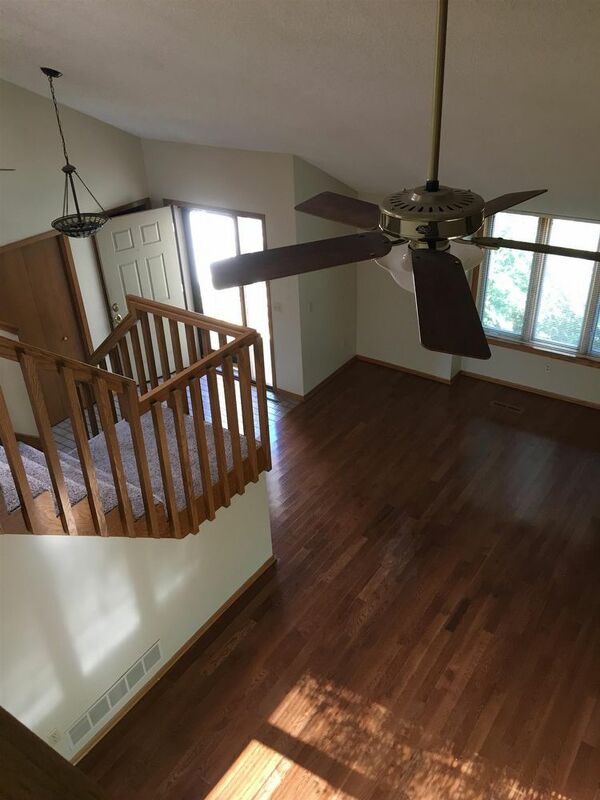 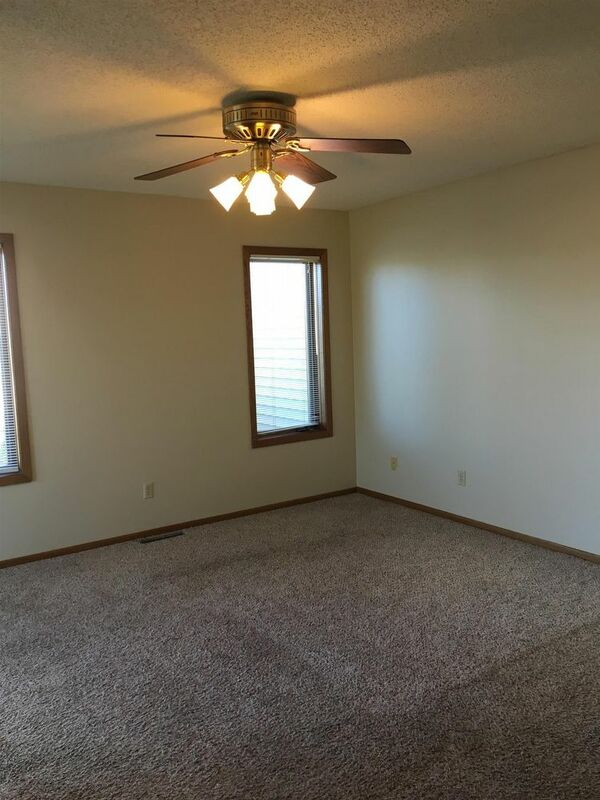 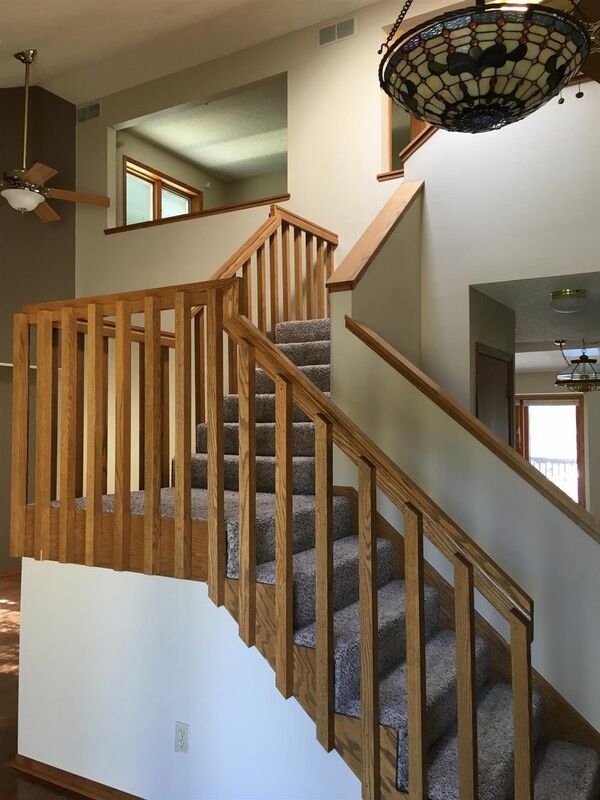 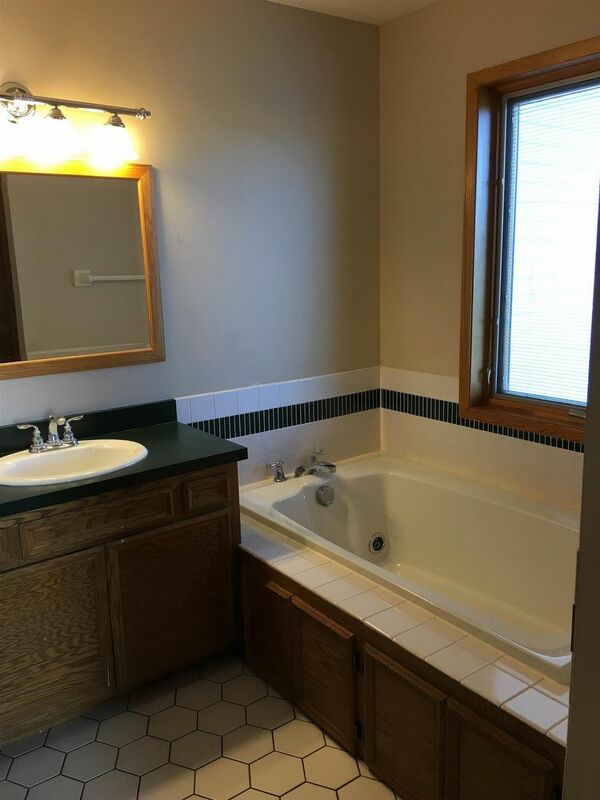 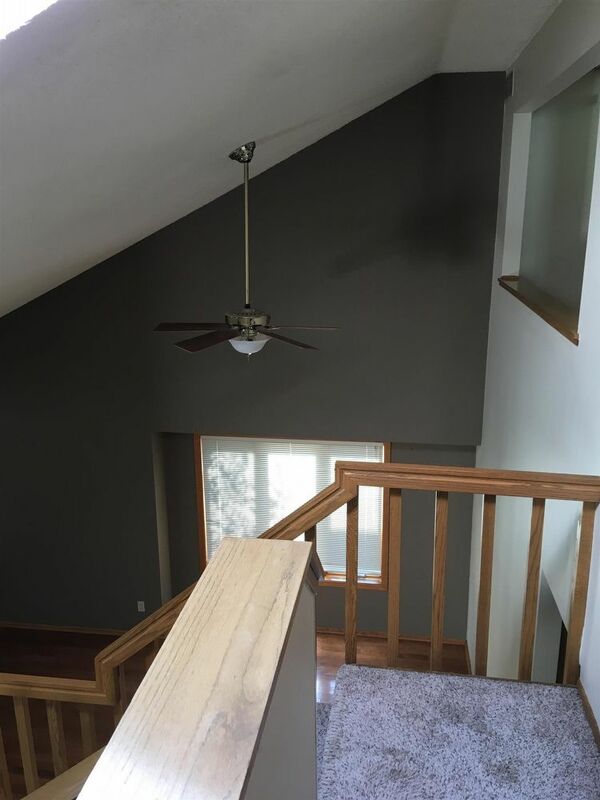 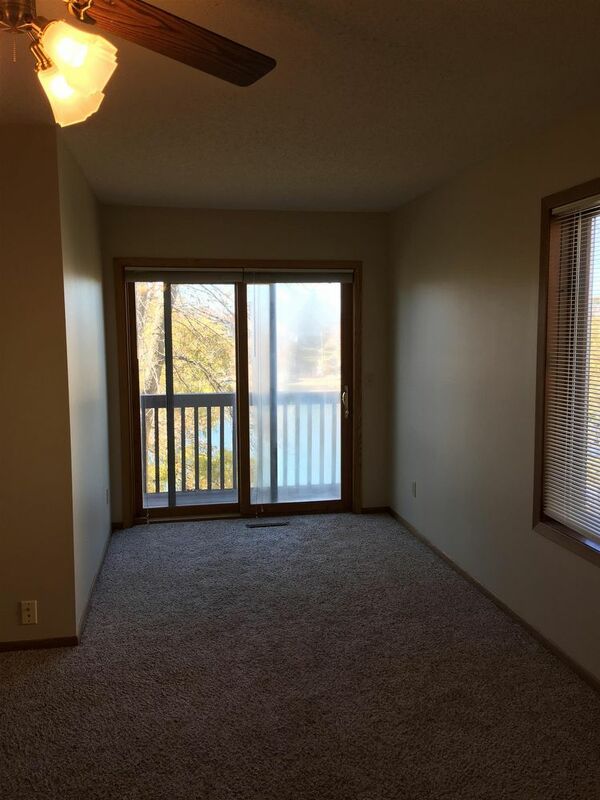 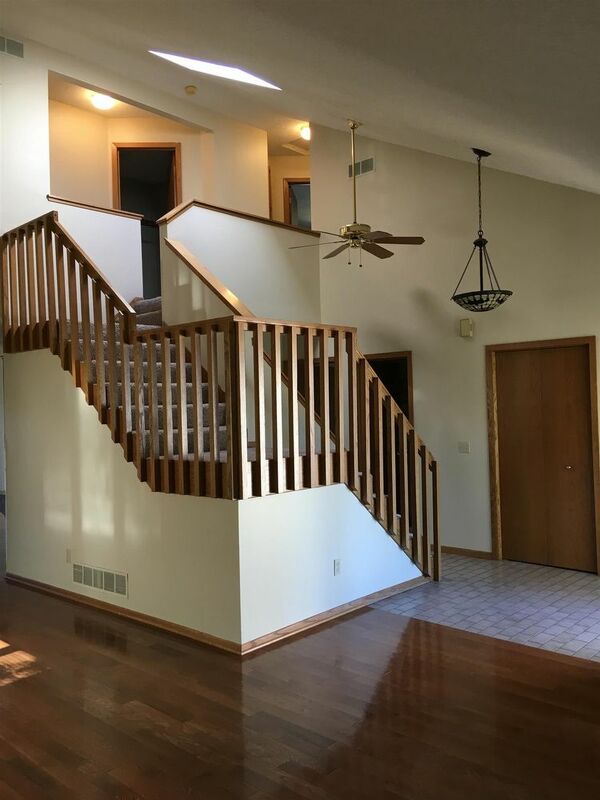 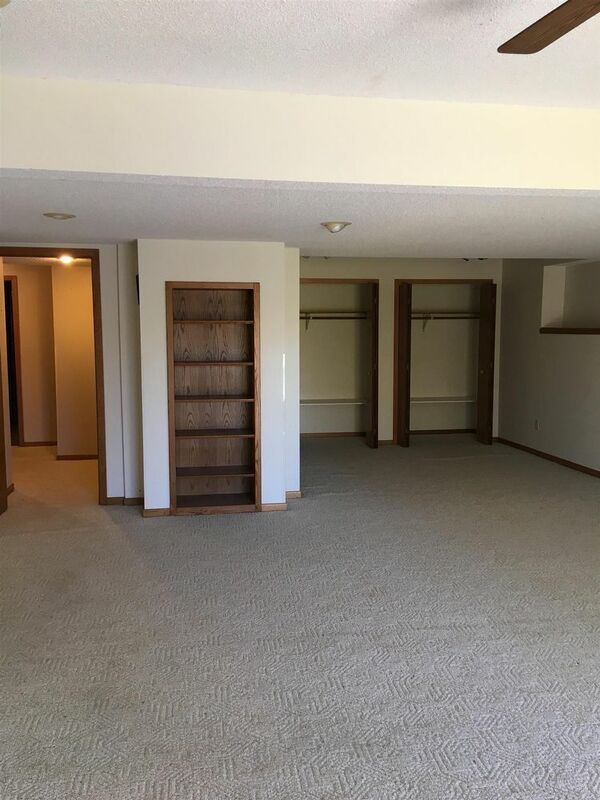 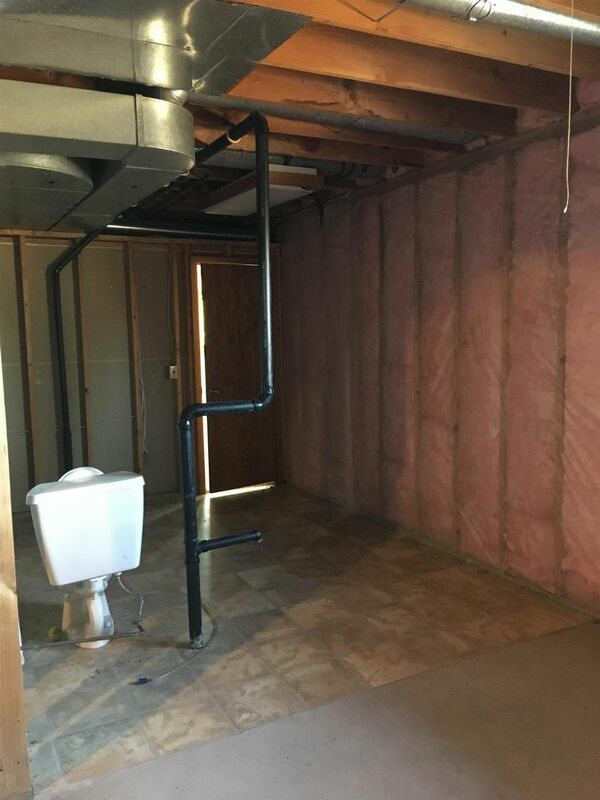 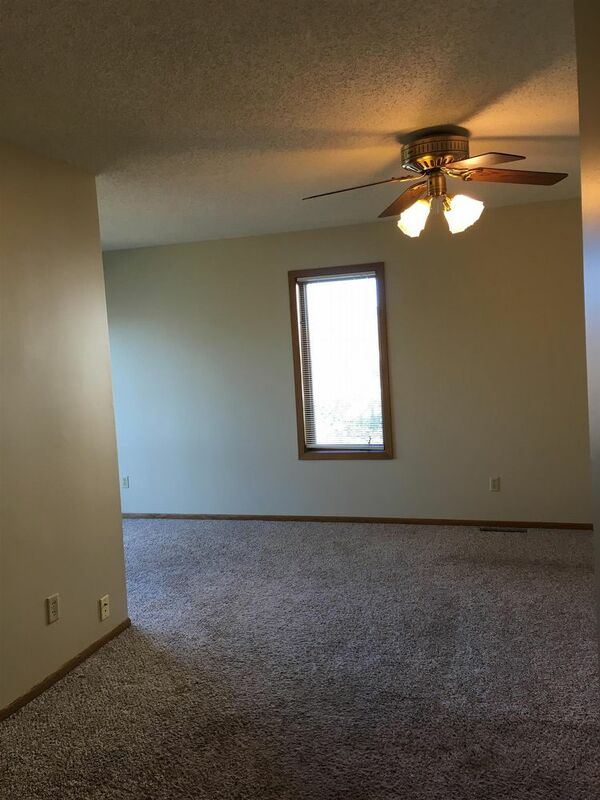 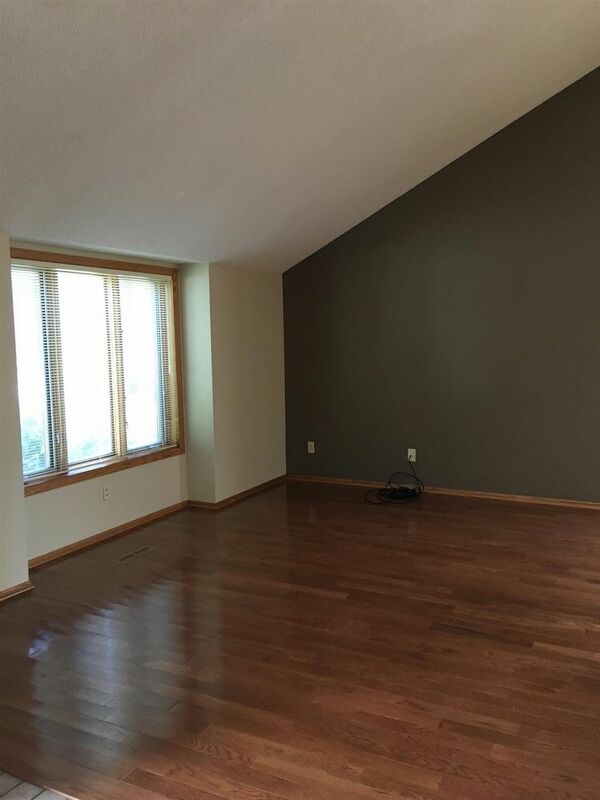 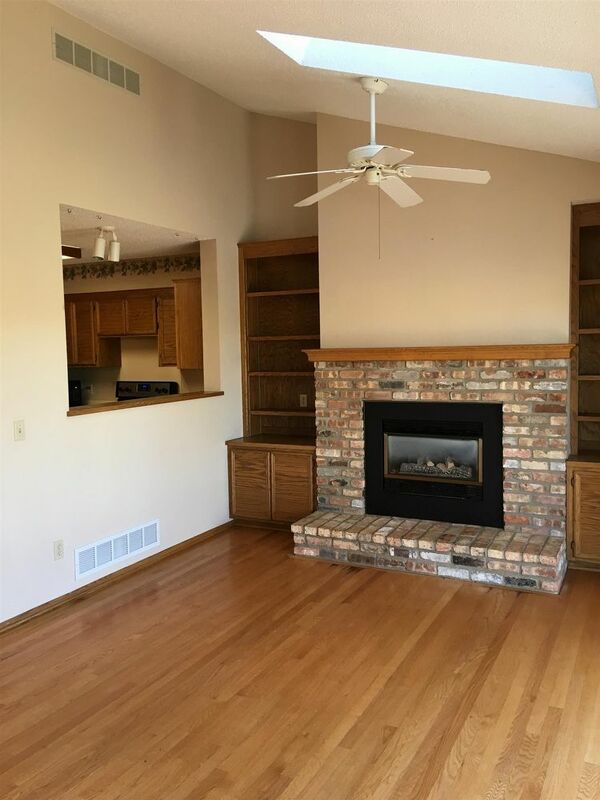 This freshly painted home on Lake Lac Lavon in Apple Valley will NOT last due to its overall layout/appearance and location! 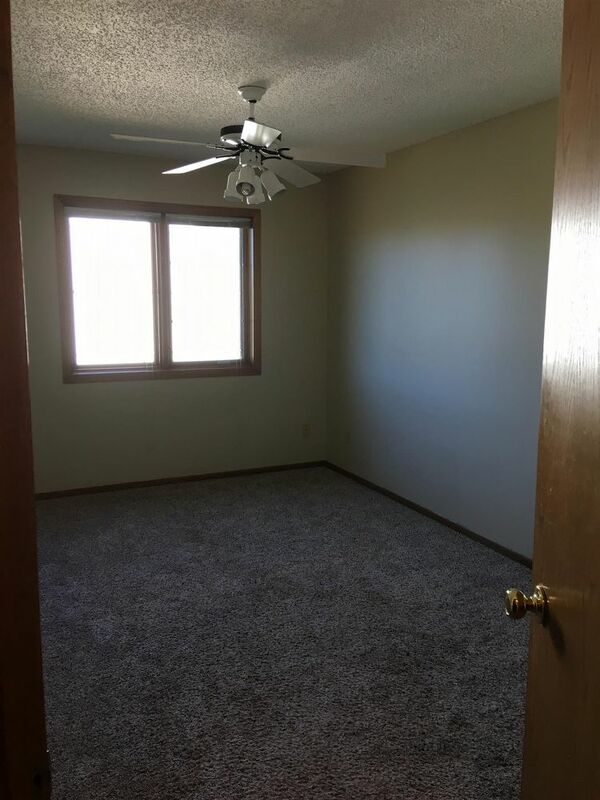 Act now, schedule a showing today! 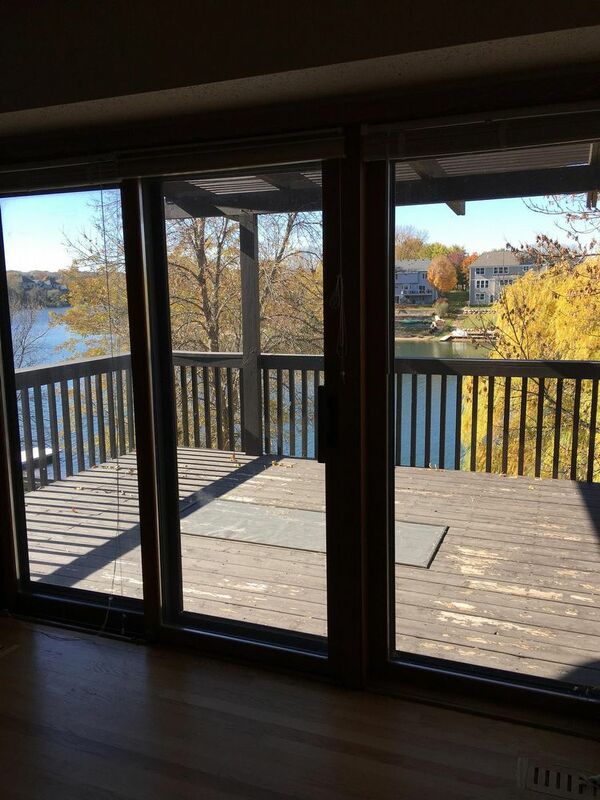 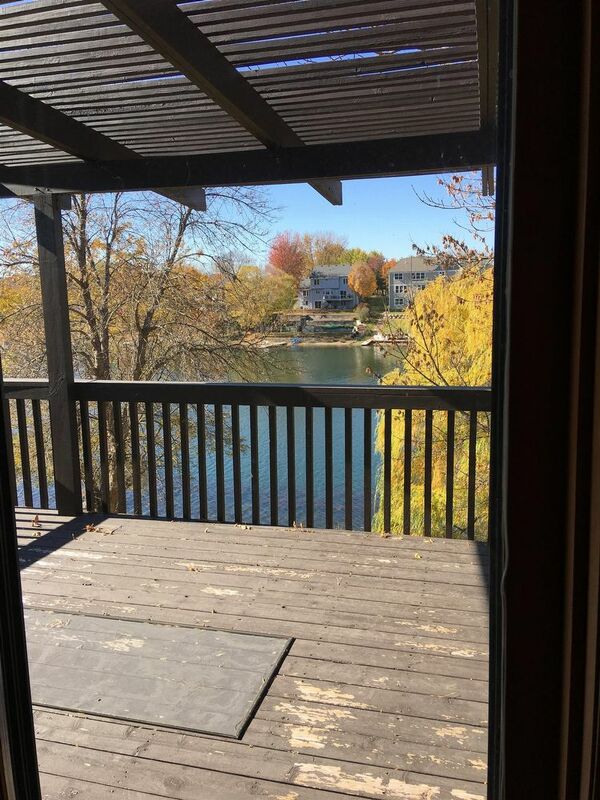 The main level offers hardwood flooring, spacious living room w/gas fireplace, convenient kitchen with updated appliances and plenty of cupboard/counter space, vaulted ceilings, open family room, half bathroom and master bedroom with private full master bathroom and balcony overlooking the lake! 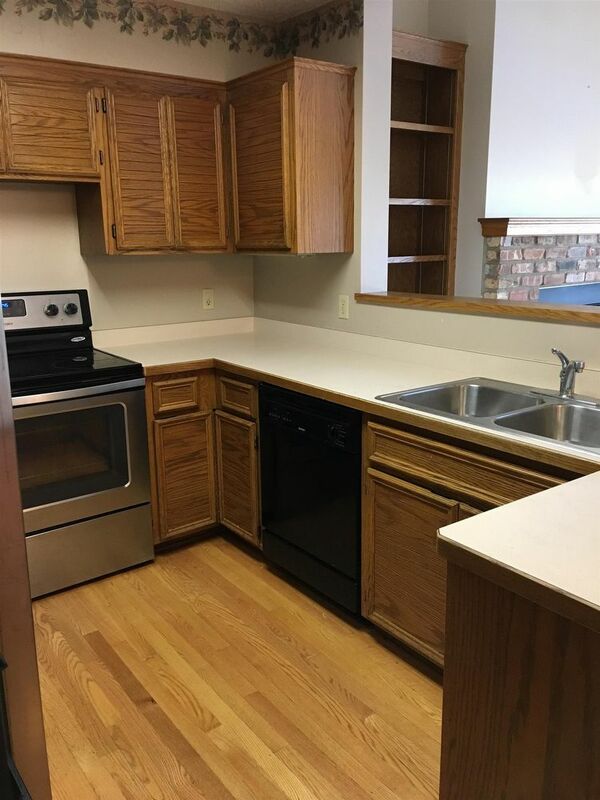 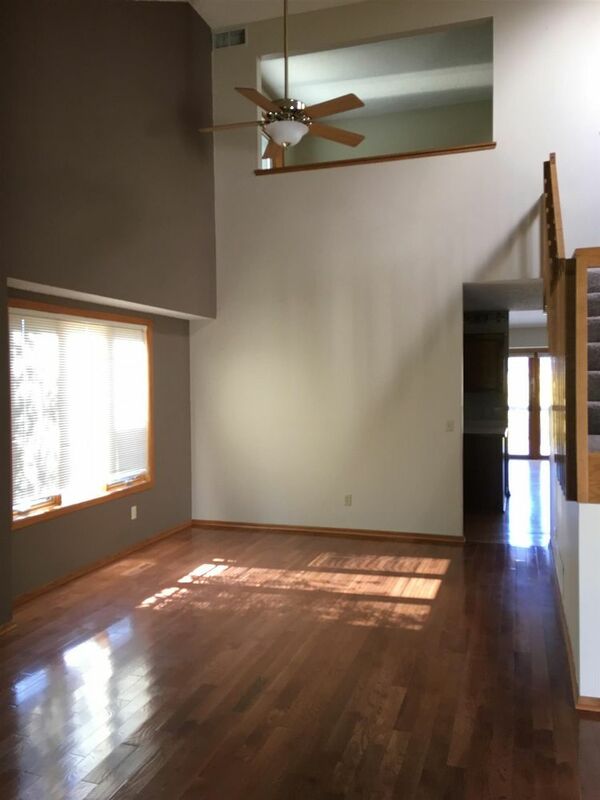 Upper level offers the two additional bedrooms, full bathroom, and loft. 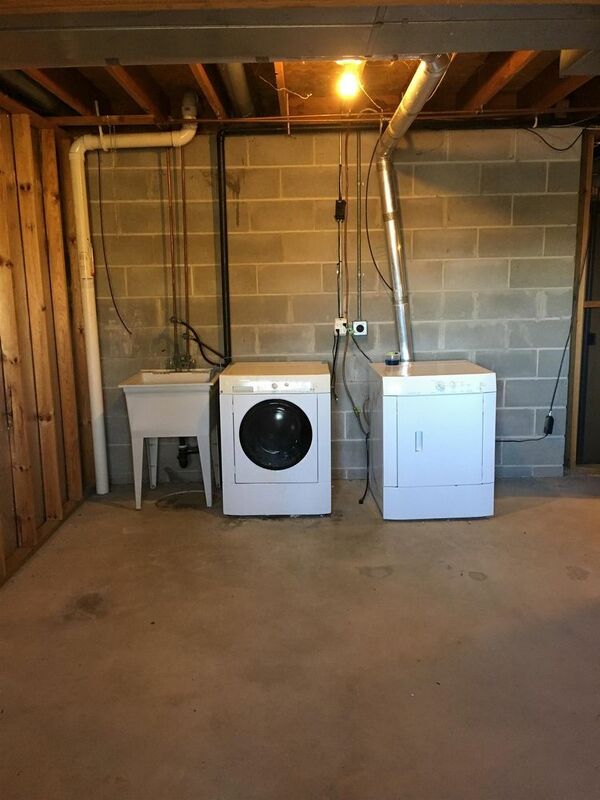 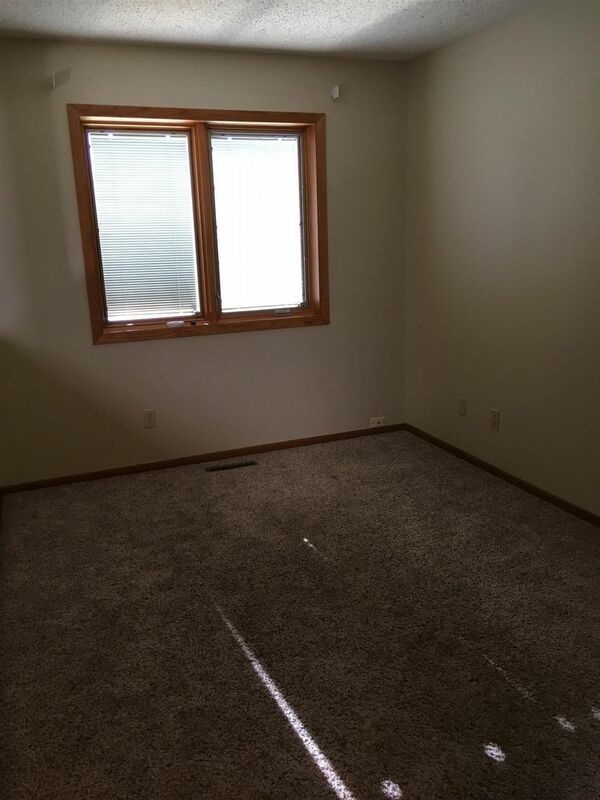 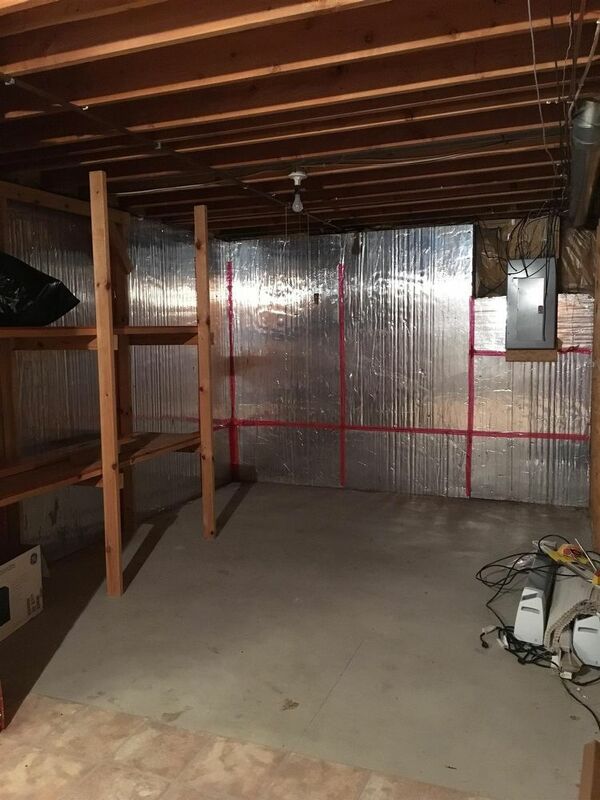 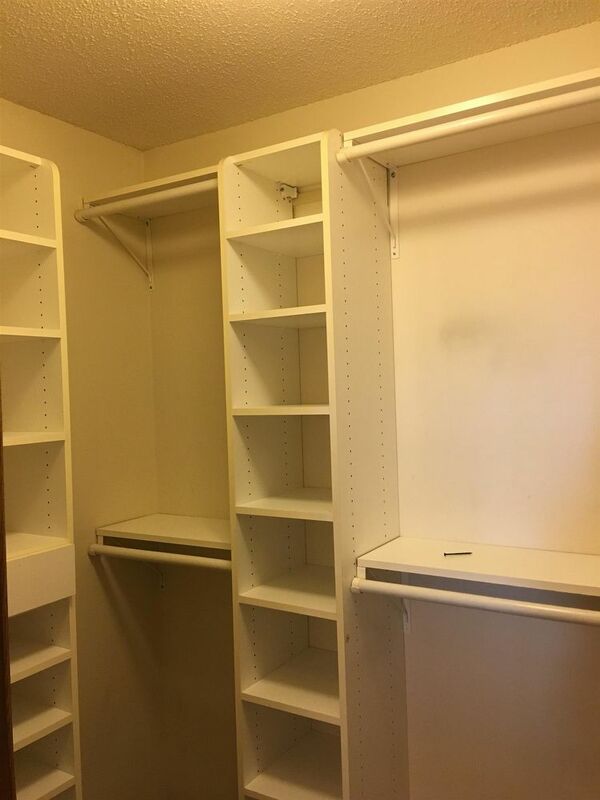 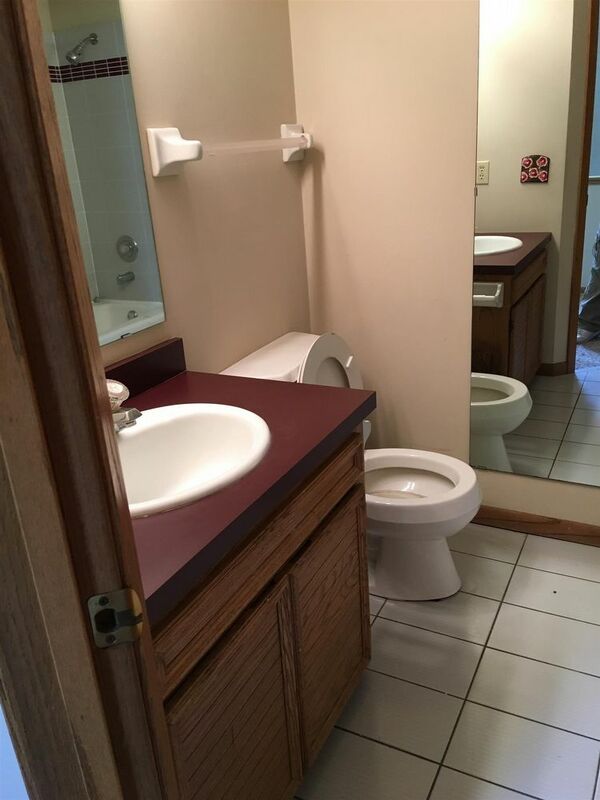 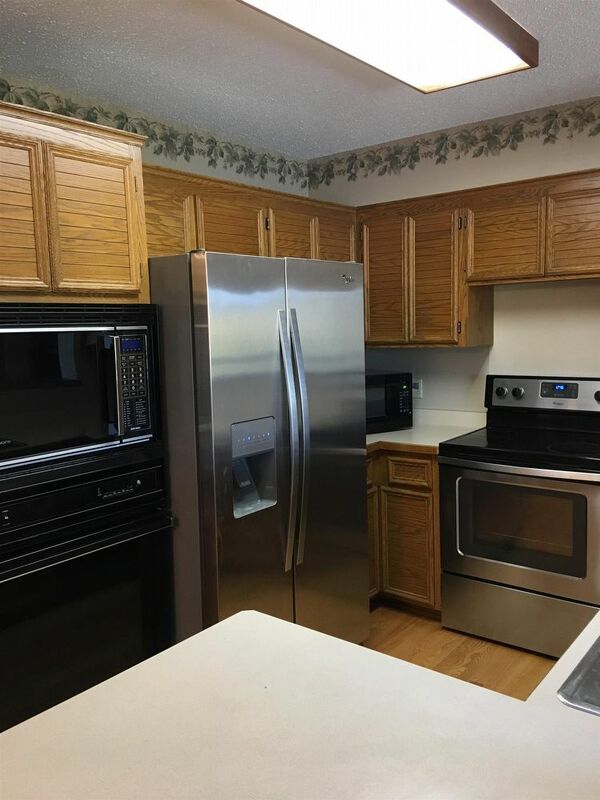 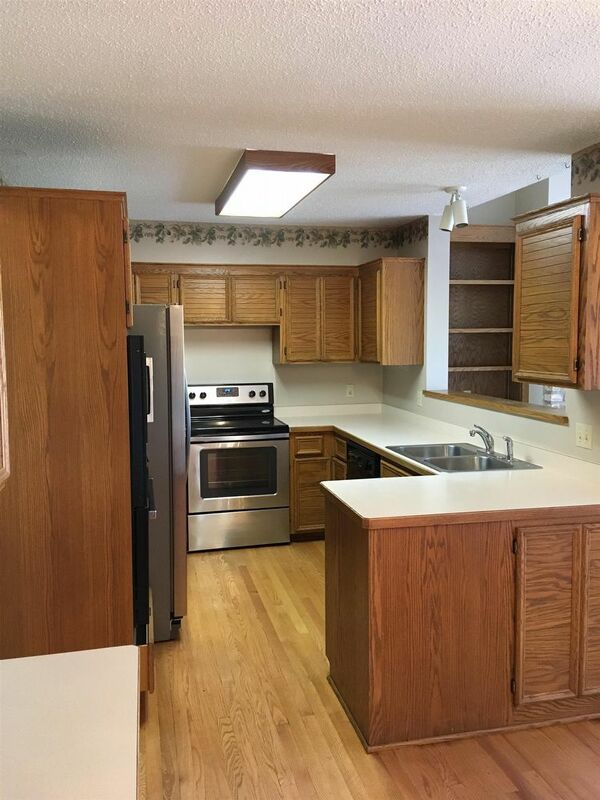 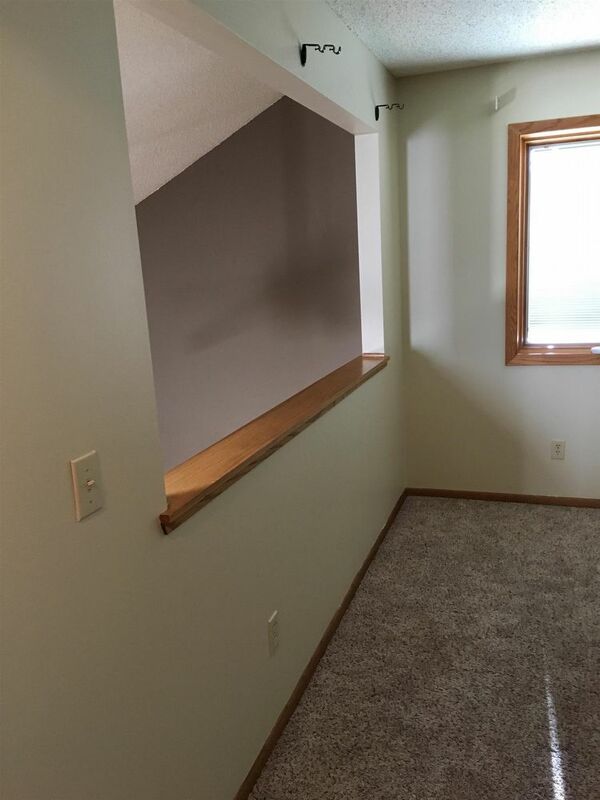 Lower level has rec/amusement room, walkout sliding door, utility room, storage, and laundry.